The Sonatina Center | Health Insurance 411: Are Music Therapy or Art Therapy services reimbursable? There are several moving pieces when it comes to determining if your health insurance plan is going to cover music therapy or art therapy services. Let's face it...health care is a pretty complicated thing these days. Right now, in almost every state, music and art therapists are working around the clock to increase access to services which means increasing the # of successful cases of health insurance reimbursement for both individual and group services. Let's start with MEDICAID - Currently in NH, Medicaid provides health insurance for 79,000 low-income children. That's a lot of children! You can read more about NH and Medicaid on this fact sheet here. Unfortunately when it comes to core Medicaid, music therapy and art therapy are NOT covered services. However... certain Medicaid waivers will provide some funding for our services. In NH, Medicaid waivers include: Individuals with Developmental Disabilities, In-Home Supports for Children with Developmental Disabilities, Bureau of Developmental Services (BDS) Acquired Brain Disorder Services, and Home and Community Based Care for the Elderly and Chronically Ill waivers. This article from the Disabilities Rights Center (DRC) tells you a lot more about waivers including what your rights are! To find out if you are eligible for one of these waiver programs and to determine if the waiver will support Music Therapy or Art Therapy services, you can reach out to your regional area agency. NH is divided up into ten regions and each region has an assigned "Area Agency" that is committed to helping individuals find supports and services in their community. For a list of each region's area agency with contact information go here. On to PRIVATE INSURANCE - Reimbursement for music therapy and art therapy through your private insurance company (Aetna, Harvard Pilgrim, United Healthcare etc) can be SUCCESSFUL but it is really case-by-case right now. One of the challenges is that currently all music therapists are "Out-of-Network" providers meaning we are not contracted with any insurance companies. This is mostly because there are not enough music therapists out there billing insurance companies and developing relationships with the insurance companies, but I promise you...the few of us that are are making big strides! There are a lot of IFs when it comes to navigating creative art therapies and private insurance reimbursement. The first and foremost question to ask is "Does my health plan allow me to see a provider that is out-of-network? If the answer is NO - then unfortunately, that's a dead end with no other path. IF you DO have out-of-network benefits, THEN the next step is determining if music therapy or art therapy is medically necessary with an intake or evaluation session. But the light isn't green yet - several other things need to happen such as a Letter of Medical Necessity from your primary care physician and a prescription for music therapy. 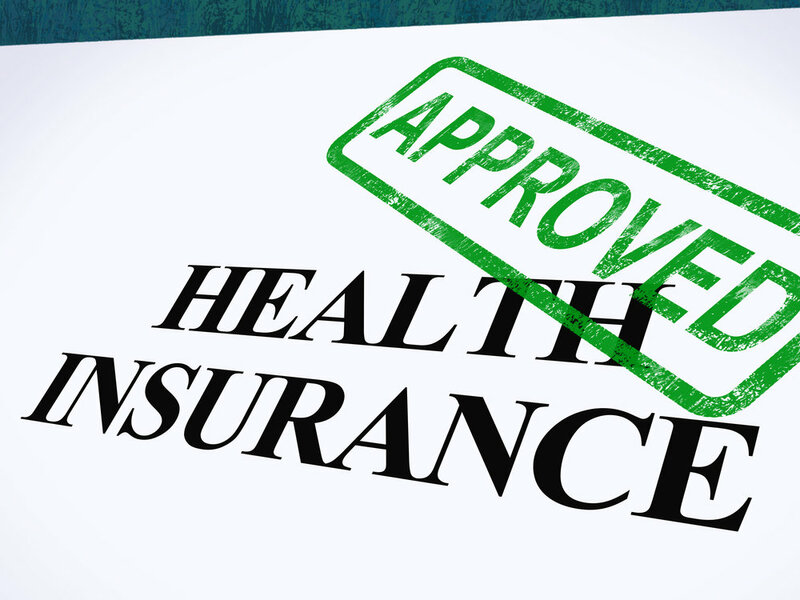 We'll also gather all of your information (with your consent of course) and contact your health insurance company to determine if our specific services are covered, if there are any exclusions, and if we need to have prior authorization before we can bill for our services. So, as I mentioned above, there are a lot of moving pieces, and every patient's insurance plan is a little bit different. So even though we've had successful reimbursement with one patient at one company, that doesn't mean the next patient from that company will necessarily be covered! If you find this intriguing - get in touch with us for a Free consult and we can get the process rolling. If you find this confusing - get in touch with us and we can answer all your questions!